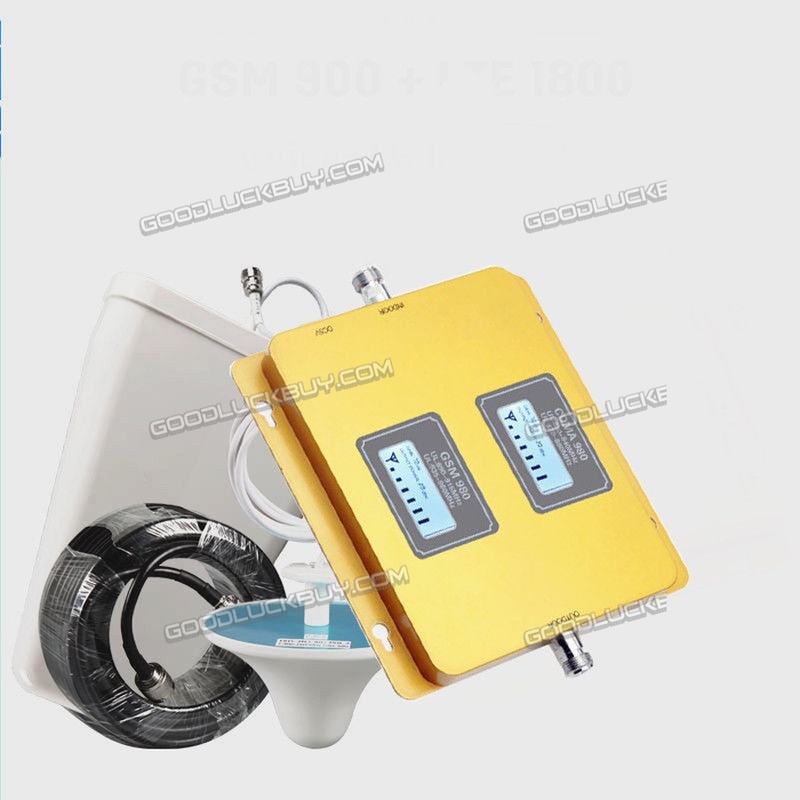 This GSM900/DCS2100MHz Dual Band Cell Phone Signal Booster mainly use for home, office, warehouseï¼Œmeeting room, basement, park, hotel etc. 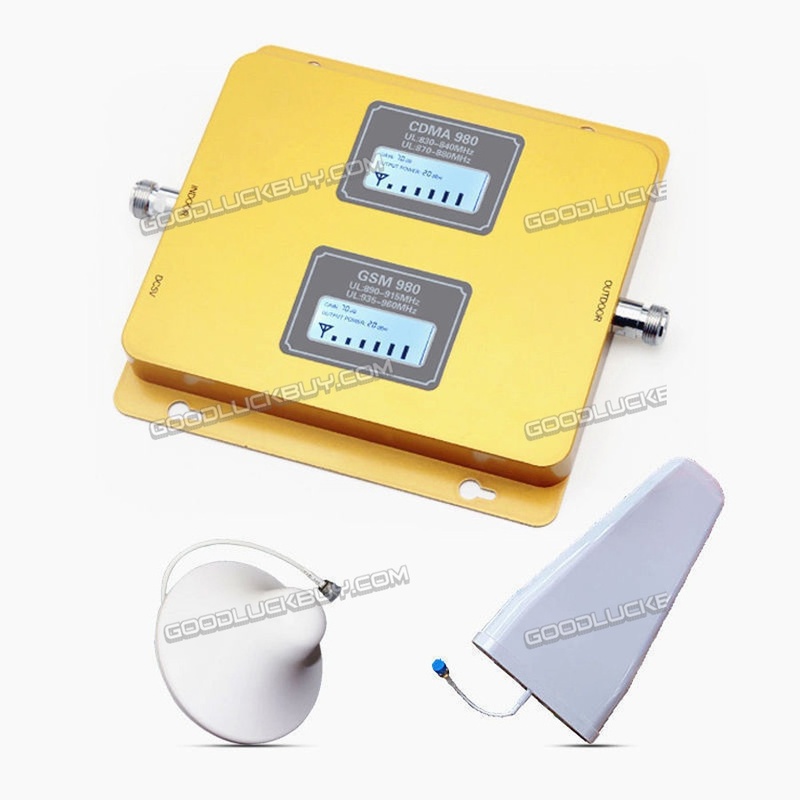 It works with worldwide GSM/EGSM 900MHz and DCS 2100MHz Networks, This device is strong to boost multiple users with maximum power, is cost effective solution with weak outside signal. 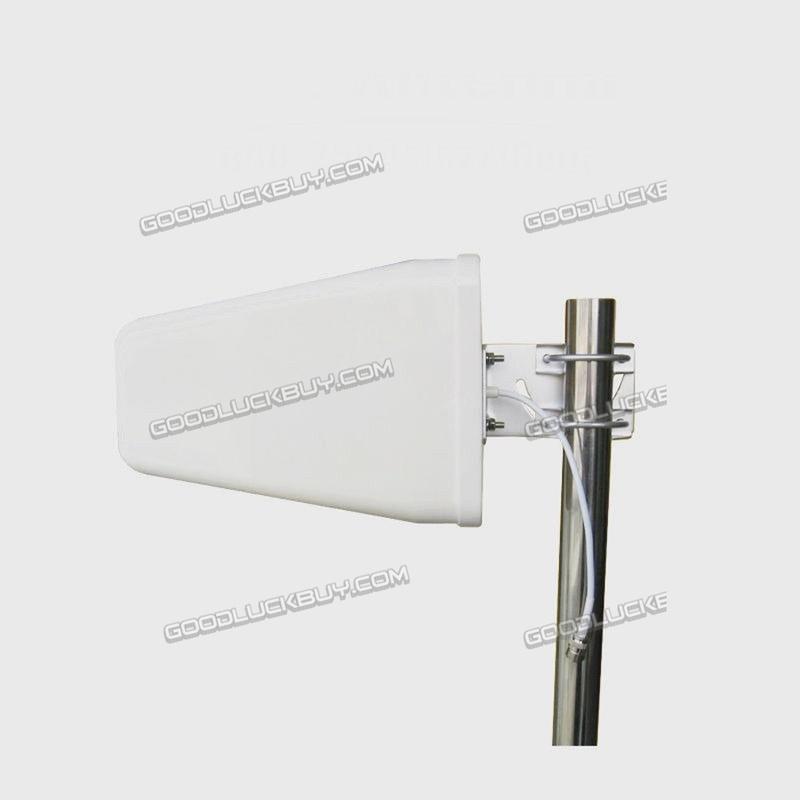 please make sure distance above 10M between indoor and outdoor antenna, it’s better divides one from another by a wall. 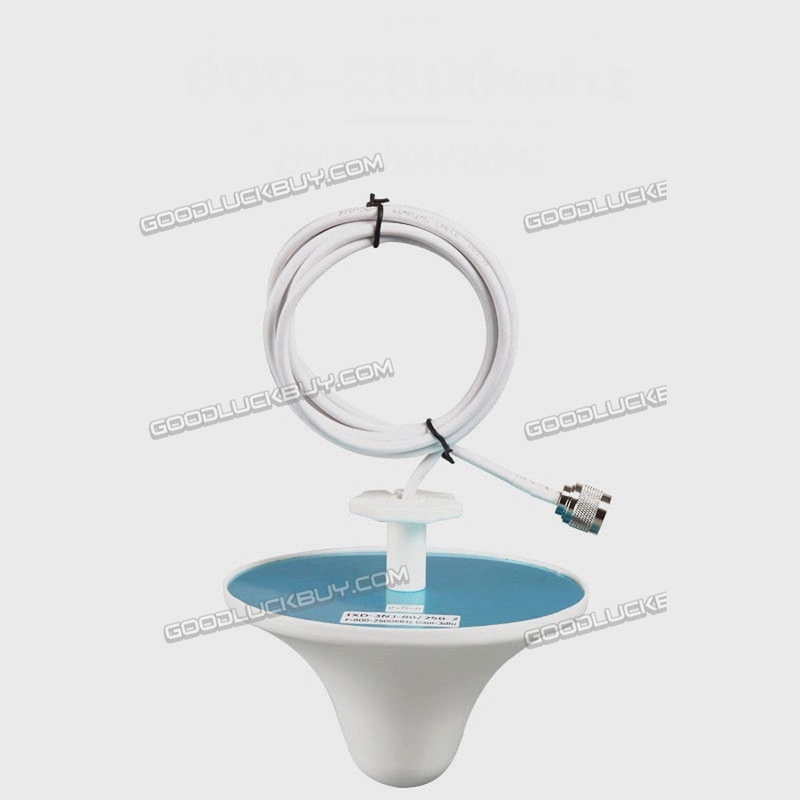 Please try to choose a good signal place to set up the outdoor antenna. Please sure that there are good signal 4-5 bars on your outdoor, or it will not work on your room. 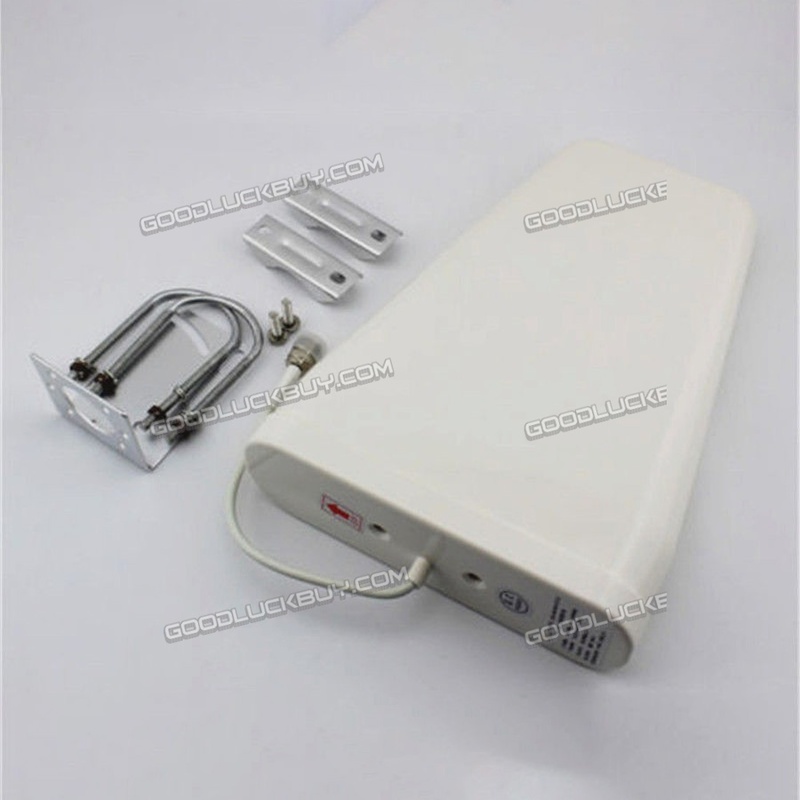 if the signal of your outdoor house is very bad,(1-2 bars). 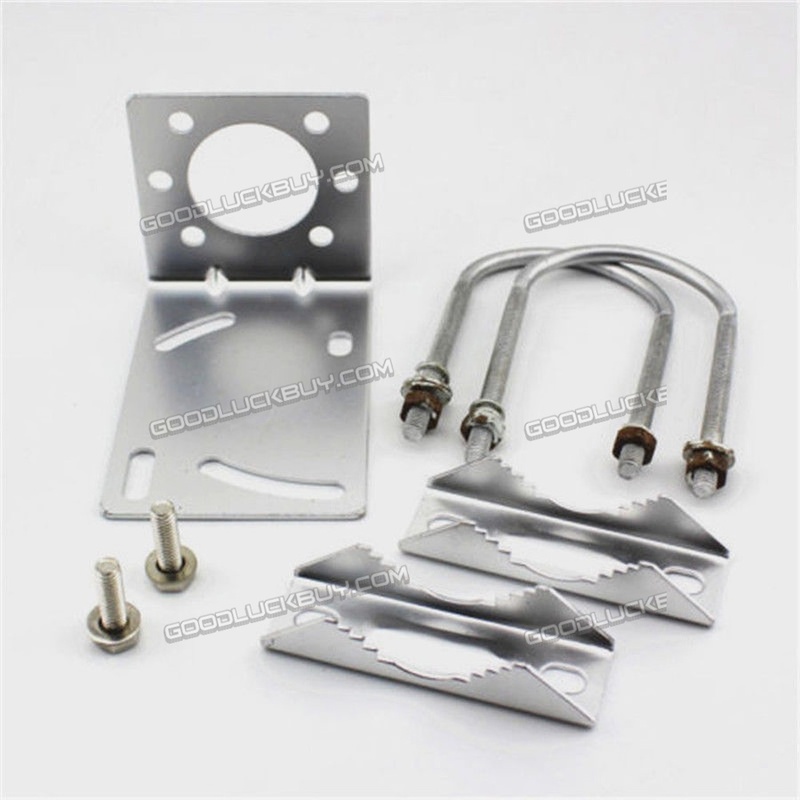 plz contace us, the item is not suitable you.but we have the other one.